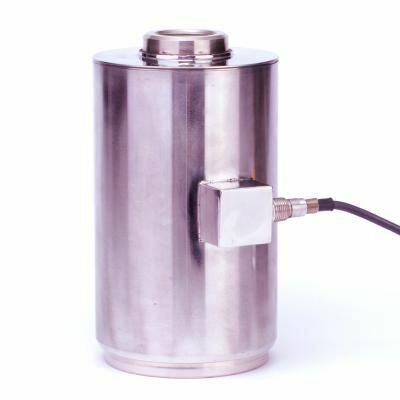 Stainless steel tension and compression canister load cell for use in hoppers, cranes and truck scales. 2 mV/V. Available capacities 10K-250K.